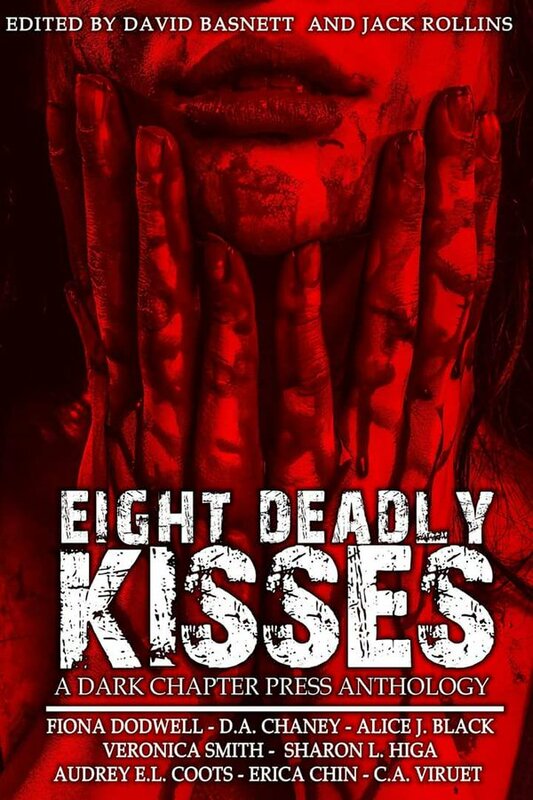 What better book to read than Eight Deadly Kisses: A Dark Chapter Press Anthology during the month of February. As you know, February has been dubbed Women in Horror Month and this collection of eight short stories by eight female authors is killer! Each with their own unique style and each with a strong female protagonist. Altogether quite a nice collection of stories and did I mention they are all for a good cause. Dark Chapter Press will be donating all the sales of this anthology to CAMFED, a charity that provides education to girls and young woman in Africa. All the authors are to be applauded for giving up their payment in order to make this happen. Do check out the forward by Jack Rollins to learn more about this charity and the afterword by David Basnett, the editors of this fine collection. You can pick up you copy here!